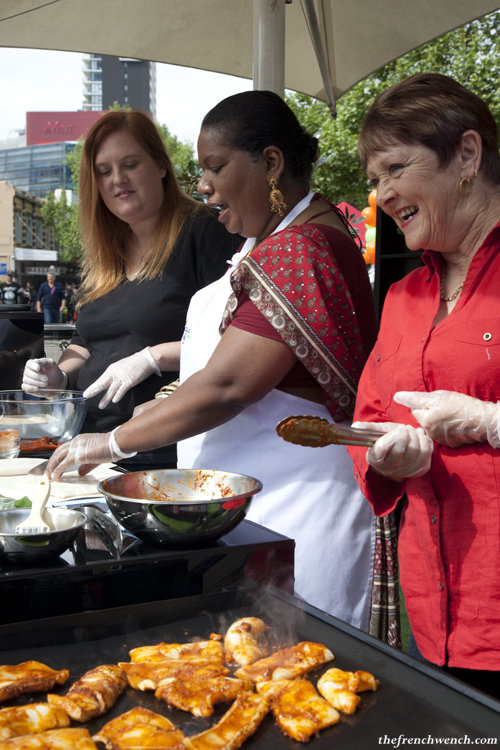 October was a busy month for food lovers, as Crave, Sydney International Food Festival, unfolded with hundreds of events all over town. 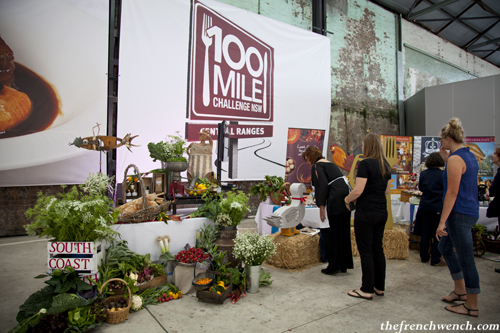 However the festival was not just about Sydney, and rural areas were not forgotten: on Sunday, October 30, five NSW regions competed against each other to showcase their produce in the 100 Mile Challenge Lunch. This was a free event but only Fairfax subscribers and ABC listeners could get in the draw to win tickets. I was lucky enough that my friend won tickets and took me along! 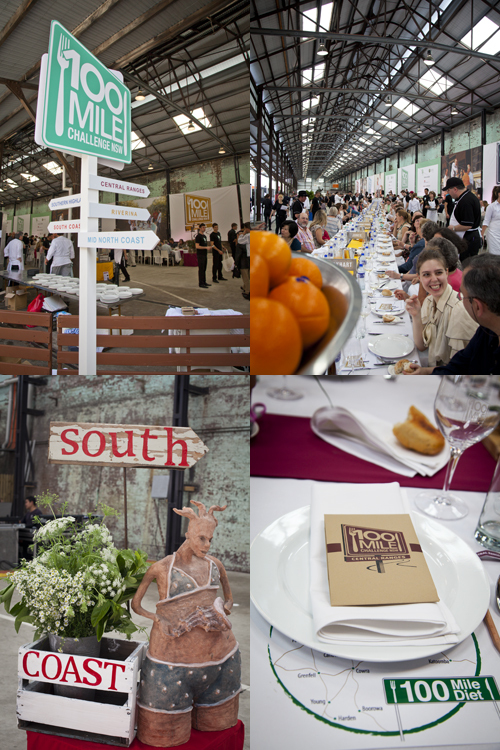 A free lunch at Eveleigh Markets on a beautiful Sunday, what more could you ask for?